The timeless Greek traditions of wellness, and the balance of body and spirit are revived at Divani Apollon Palace & Thalasso. The 3.500 sq.m. 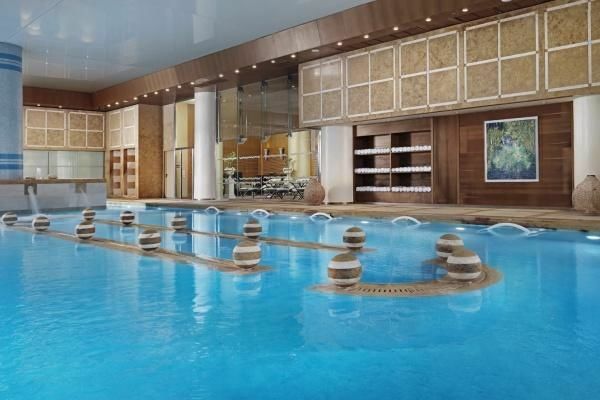 Thalassotherapy centre, the extensive variety of services and facilities that exemplify luxurious hospitality, the rich cultural excursions, the unforgettable sea activities will help you succeed your desired goal while at the same time you will take your first steps towards a healthy living. 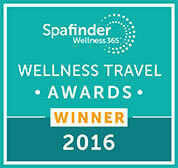 Awarded as Greece’s Leading Spa Resort from World Travel Awards , the 3.500 sq.m. Thalassotherapy centre is the only facility offering Thalassotherapy in the Attica region. Here our guest will find the biggest Thalassotherapy pool in Greece , 270sq.m. with 16 different areas with water jets where he can relax and unwind. We also propose an extensive beauty centre with 25 treatment and massage rooms. 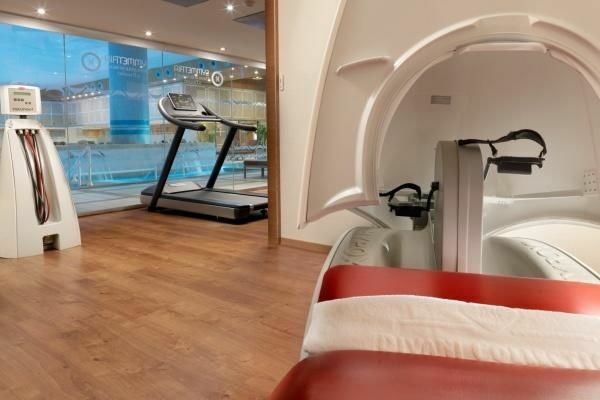 Here our guest will find specific expert treatments tailored to your personal needs, using two of the leading brands of produce, Ligne St Barth and Thalgo. 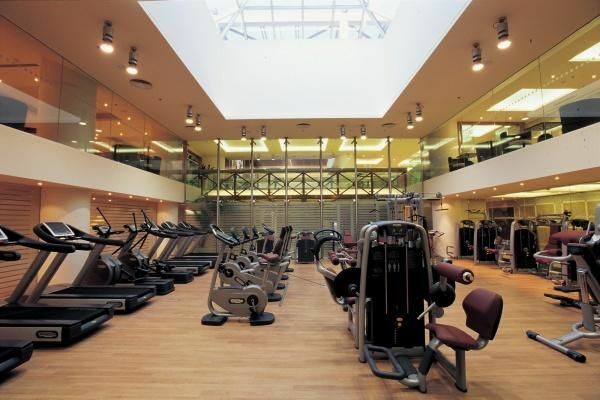 At Divani Athens SPA and Thalasso center our guest will find a fully-equipped fitness centre with state-of-the-art Technogym machines. Our trained staff will provide specialist consultations to help your define your goals and create a program made-to-measure. Also we offer the services of a personal trainer in the fitness room or at the swimming pool, in order to ensure you enjoy an outstanding experience. At Divani Apollon Palace & Thalasso we have a long standing experience on how to use cutting-edge technologies in order to be able to offer you the best possible results. Our cooperation with Symmetria, a medical and beauty clinic awarded with the best Clinic Award by the European business Assembly, allows us to offer advanced techniques in facial rejuvenation and body shaping. 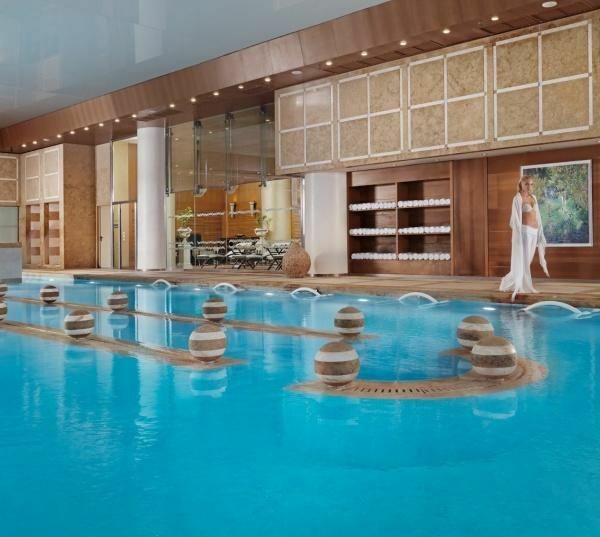 Divani Apollon Palace & Thalasso is one of the few hotels in Europe to offer the HYPOXI®, XERO Lipo method, VACUNAUT and VELASHAPE®, i-lipo and LPG equipment, which are considered to be revolutionary in weight loss and body sculpture. Here our guests will find two outdoor swimming pools, one with sea water, and with Jacuzzis. Lie back in a plush chaise longue and enjoy a refreshing juice, an energising smoothie or choose from our refreshing menu. 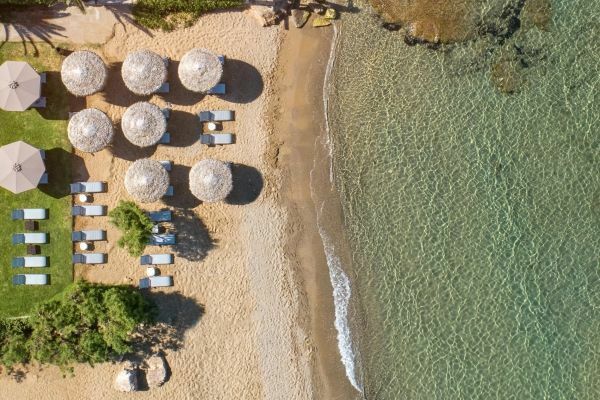 For those who want to gain as much as possible from their visit to Greece, we offer a private sandy beach where one can relax and enjoy the beautiful sun. For the activity lovers we offer a wide range of sea activities (waterski, paddle, jet ski, scuba diving etc). For more information please contact our concierge and they will be happy to assist you with your reservations.